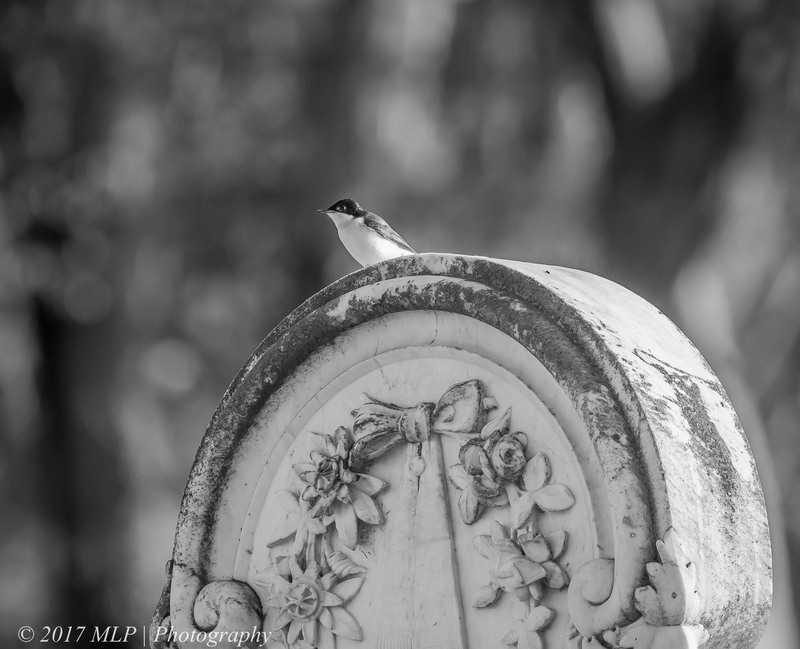 This entry was posted in Birds, Victoria and tagged Australia, Australian Birds, Bird Photography, Black and white, Nature Photography, Newstead, Newstead Cemetery, Photography, Restless Flycatcher, Victoria. Bookmark the permalink. I like the B&W and depth of field.